During the weekend I took the Man around the town to buy man-essentials such as self-inflating camping mats, ladderlock straps and - pants... 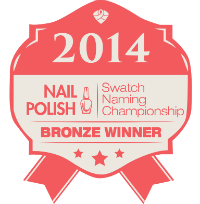 I needed a nice hot red for this so I chose my very first premium nail polish buy - OPI Designer Series "Ruby". I did 2 coats here as well without top coat as I find top coat scatters the holographic particles too much in the DS polishes.  HAPPY 6TH ANNIVERSARY, PRETTY PERFECT BEAUTY! To grow my circle in my 6th year of blogging I have also set up an account on Nailpolis - if you haven't heard, it's a "nail art museum" :) It's a great place to see original nail art from some very talented ladies and also swatches of polishes! Go visit me now! 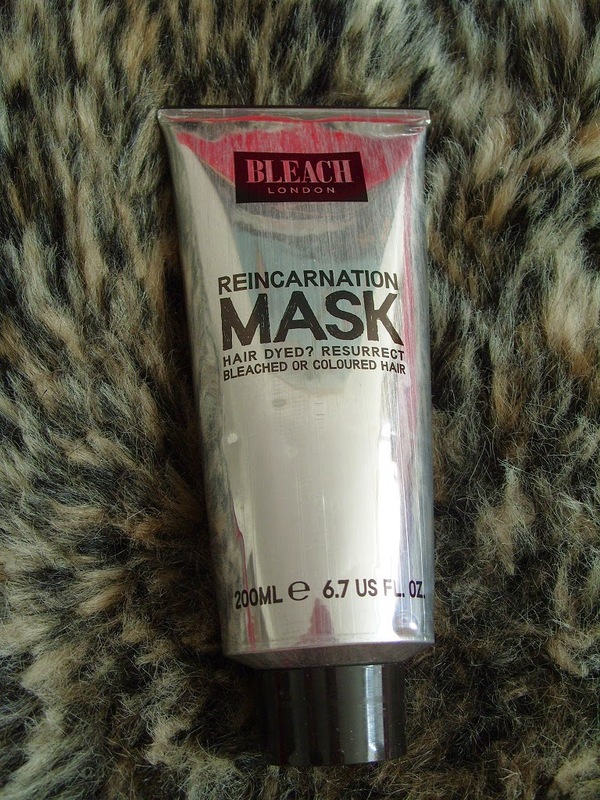 I have a discovery to share as well, I will do a full review once I've used it a bit more - Bleach London Reincarnation Hair Mask. It is supposed to soothe angry (home) bleached hair like mine, with sunflower seed extract and micro wheat proteins. It is also formulated to be gentle on an expensive and exotic dye job. And best of all - it's £6!! So far I've only tried it for about 5mins in the shower, but I will put it on my hair for 20mins tomorrow under a disposable shower cap to see how that goes! The smell is very light, not smelling of anything in particular. Even just 5 mins have done a nice job to soothe my straw-like tresses so here's hoping for tomorrow night's marathon hair masking! 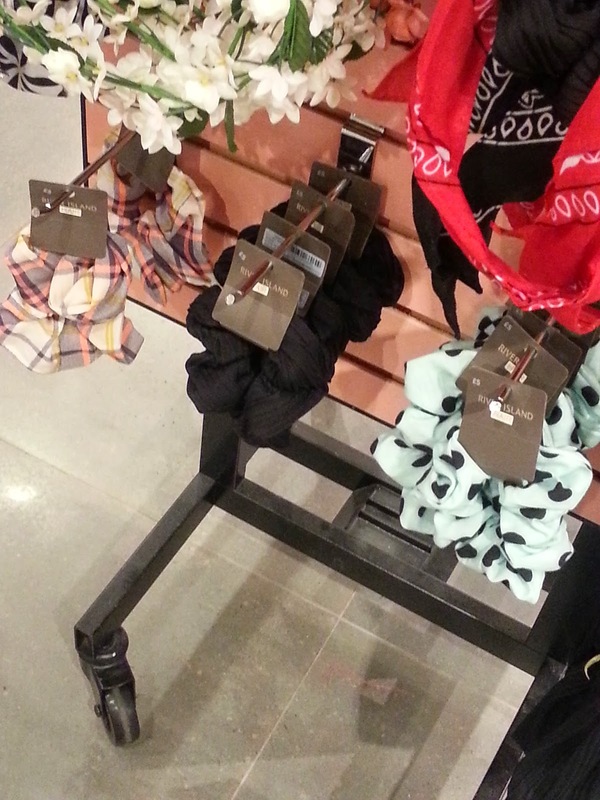 WTF MONDAY: Scrunchies are back in fashion?? As I casually visited Topshop at lunchtime for an makeup fix I instead ended up perusing the jewellery stands, and it was obvious that... SCRUNCHIES ARE BACK IN FASHION??!! And it's a fact. Scrunchies are back. 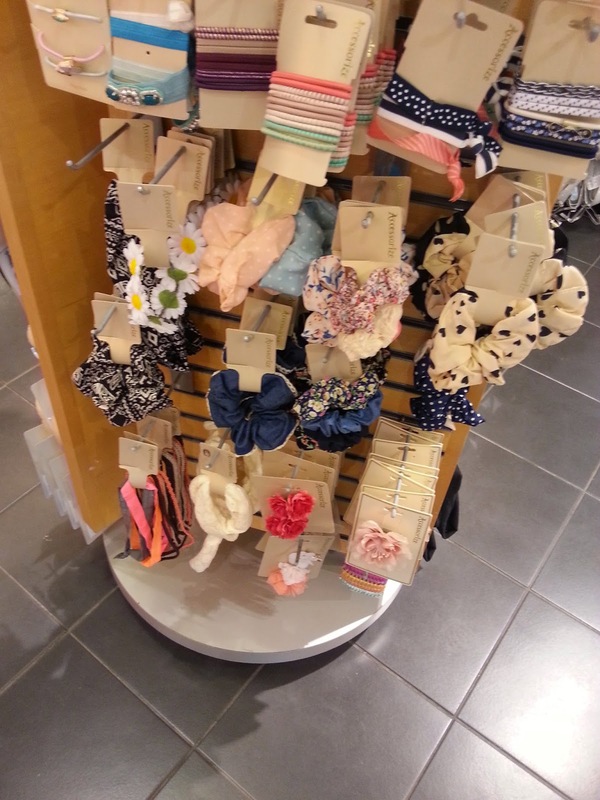 I suppose after ripped jeans and plaid shirts, scrunchies completes the 90's revival. Not a bad thing for hair though, scrunchies are very gentle on the old strands. Because I'm a horrible person who abuses her hair with home hair dye, I always have a mission to find the gentlest of hair bands. 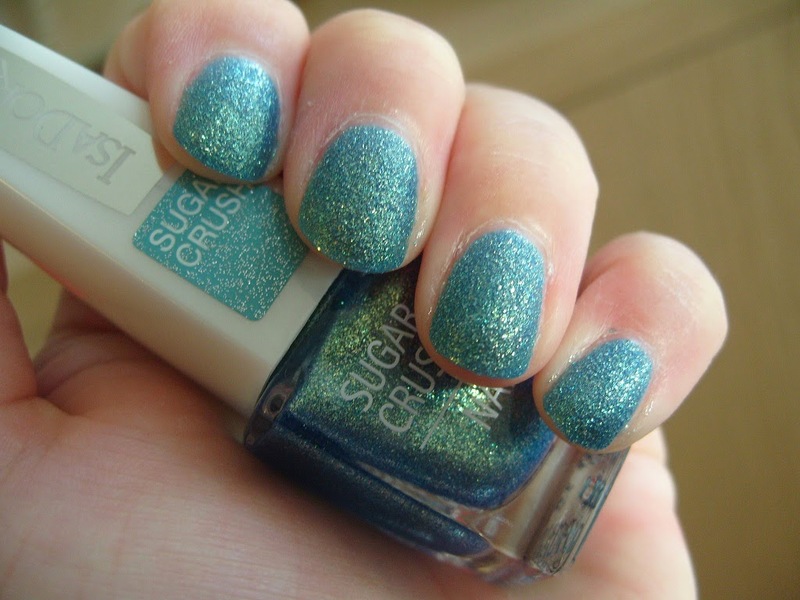 NOTD: OPI "Green on the Runway"
So here is the highly anticipated green from the OPI Coca Cola collaboration! :) An acquaintance got the mini set so I managed to blag the green for myself! I love this so will likely need to purchase a full size bottle once they become more available. Looks almost like heavy velvet drapes?! It is supposed to be inspired by Sprite fizzy juice! 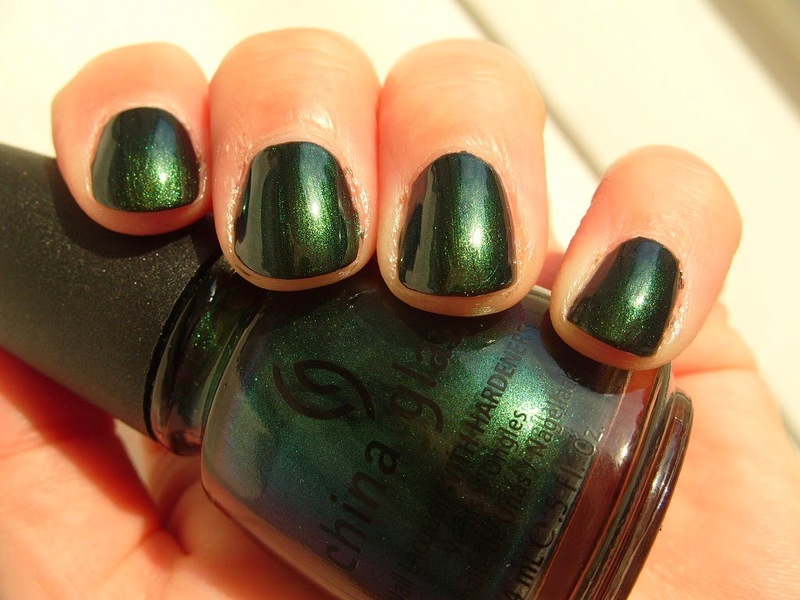 OPI "Green On The Runway"
Hmmm. I think the China Glaze is slightly cooler toned whereas the OPI has a golden glowy undertone. If you are a green afficionado like me, might as well have both shades! This is 2 coats and a slick of Sally Hansen MegaShine top coat. The coverage is good on this polish and not too brush-strokey. 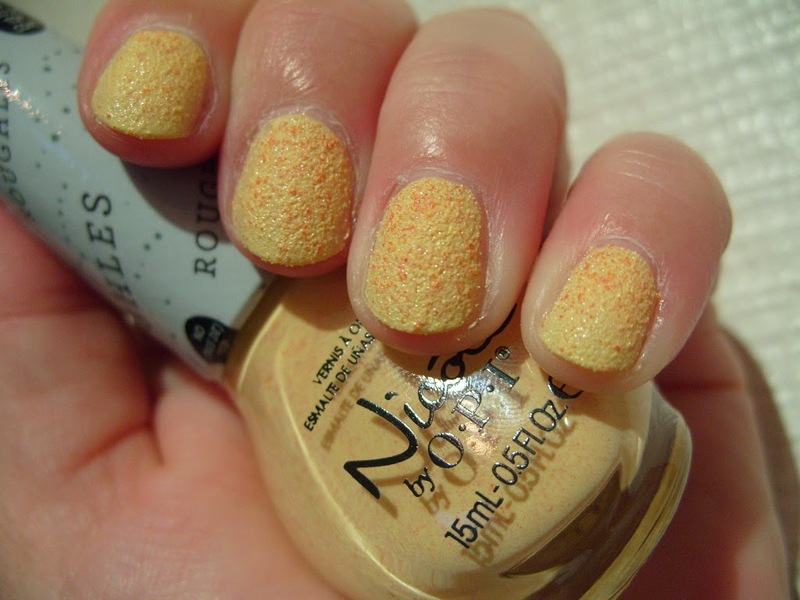 But I always have some issues with the tiny bottle top and brush on the OPI minis so I'm afraid it's a bit messy. 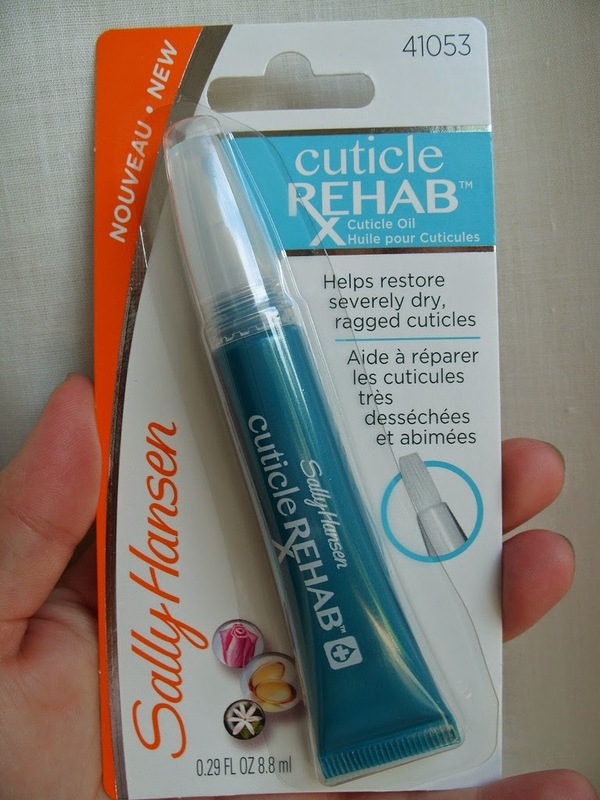 I apologise for the scrappy cuticles... You know I said I would put on the Sally Hansen Cuticle Rehab 3 times a day for 7 days to review? Never happened :( I was was so busy at work rummaging round paper files for a week so they are still in a sorry state. I will better myself and try again this week! 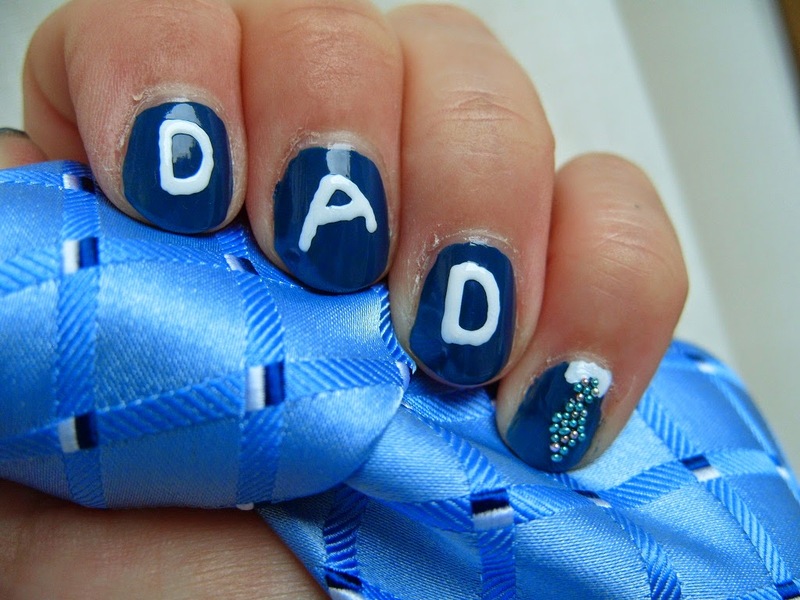 I dug out Nails Inc "Denim" (Diet Coke Special Edition) cause my Dad likes blue and some of the MUA Nail Constellations micro glassbeads. Some nail gems. And a white nail art pen. Then I did some stuff. And it was all crap. I decided I wanted to wear something red and scorching hot after recovering from this wretched 'flu I've been suffering for a week. 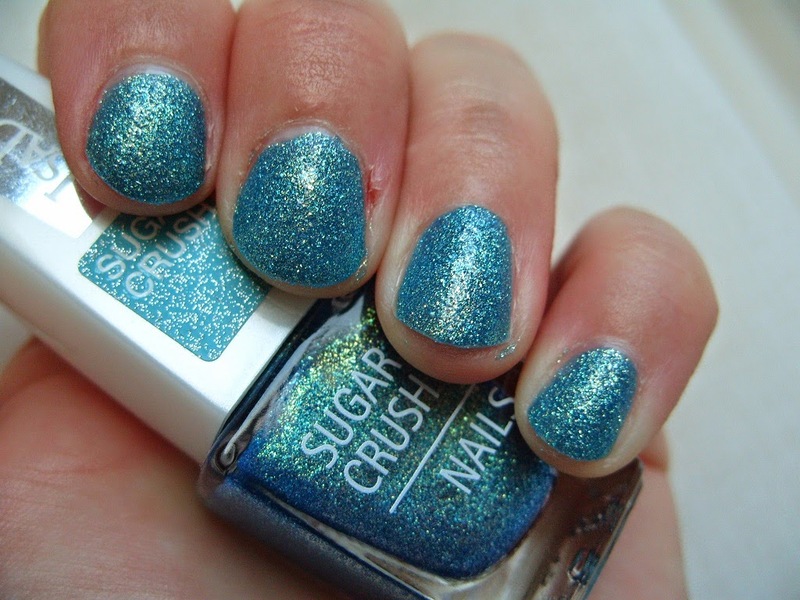 I chose this old super-hot glitter from the revamped Hard Candy range (they have since revamped again!). I doubled up and did a matching pedicure as well! I used 2 coats here with a slick of Seche Vite. It really does glow like lava!! 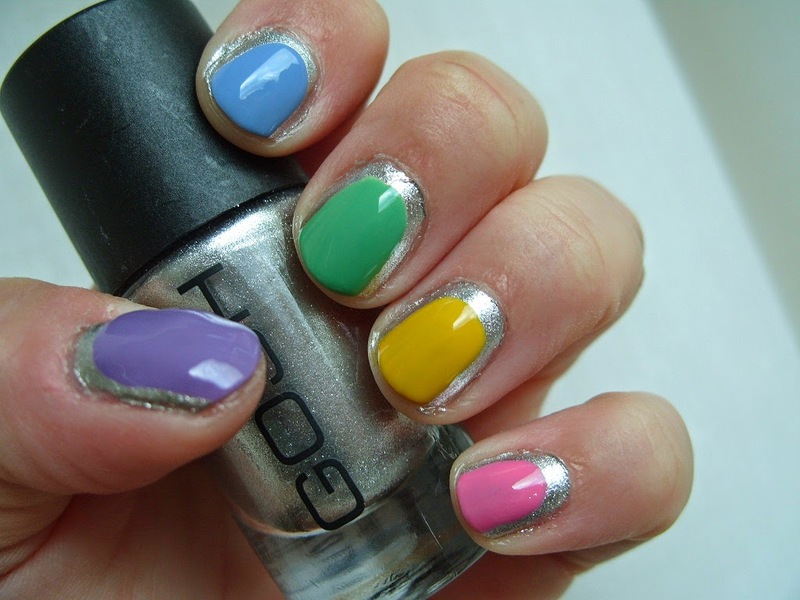 :) I think if you are sensitive about VNL you need to do 3 coats but my nails are so short it doesn't bother me. 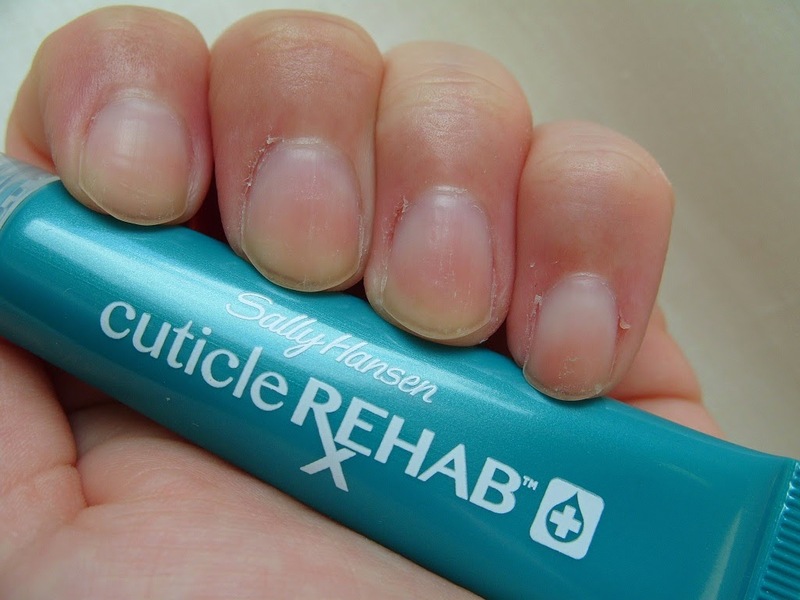 Sally Hansen Cuticle Rehab - Before! NOTD: Maybelline Color Show Acid Wash "Mint Acid-ittude"
I lusted after these 'Acid Wash' polishes as soon as I saw the promos popping up on the shelf in Boots (as usual well in advance of them actually having any stock...). I then saw some swatches elsewhere on the Internet and was sold. I needed. So I got this particular one from the collection because it's mint coloured and I'm a sucker for mint coloured. The formula is OK if you don't overload the brush, this is 3 thin coats and a slick of Seche Vite. The large hexagons are a bit tricky, they just tend to appear where you don't want one, like in a clump together on the same nail. The polish isn't entirely flat on my nail either because of the various glitters, but it could be because I've got very strongly C-curved nails? But it looks cool! Not sure how it's 'Acid Wash'?... Never mind, it's still cool. Totally sets me up for going to see 'Godzilla' tomorrow night! :) I'll warm up by watching 'Age of Dinosaurs' tonight on Syfy Channel! NOTD: Collection Work The Colour "Fairy Dust"
This is a new line for Collection and it has some nice colours, but most are all fairly 'safe' cremes so didn't attract my attention much. I picked this one up even though I realised it was going to be quite sheer as I am a sucker for a glassfleck. I layered it over Rimmel LycraPRO "Aqua Cool", after hesitating as the colour on "Aqua Cool" is so amazing :) This is 1 coat of each and a slick of Seche Vite. 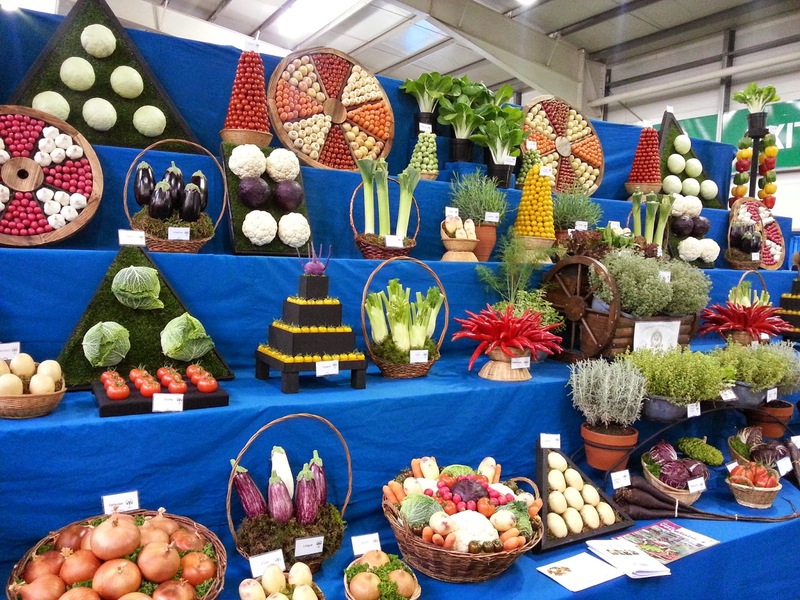 I was at Gardening Scotland on Friday and saw this amazing vegetable display among other really awesome things :) It was a glorious sunny warm day and we finished off with a nice run around Harvey Nichols beauty department in Edinburgh City Centre!